Steam Cleaning How often should I Clean my Carpets Part 1. How often should I clean my carpets? This is a question I here more often than not.their is fact and their is Misconceptions. Lets start with facts. First you should always clean at least once a year to keep in with your m manufactures warranty. Not Cleaning your carpets in this time frame can void your warranty.Next lets talk common sense. Frequency of cleaning also depends on the amount of activity in the home. If your a senior or empty nester then you can probably get away with once a year cleaning, however if you gave kids and pets you may need to clean twice a year if not quarterly. Also pay attention to your level of soiling this is also an indication of how often you should clean your carpets. Ok here's where this misconceptions come in. Oh if I clean my carpets too much I will ruin the carpets. This could not be futher from the truth. Let me be clear you cannot over Clean your carpets. What ruins ypour carpets is allowing dirt and soil to build up in your carpets. Dirts abrasive its like sandpapper grinding away at your fibers and destroying them. Soil has Nitrogen and when you allow it to bond with the yarn it chemically alters the dye structure. 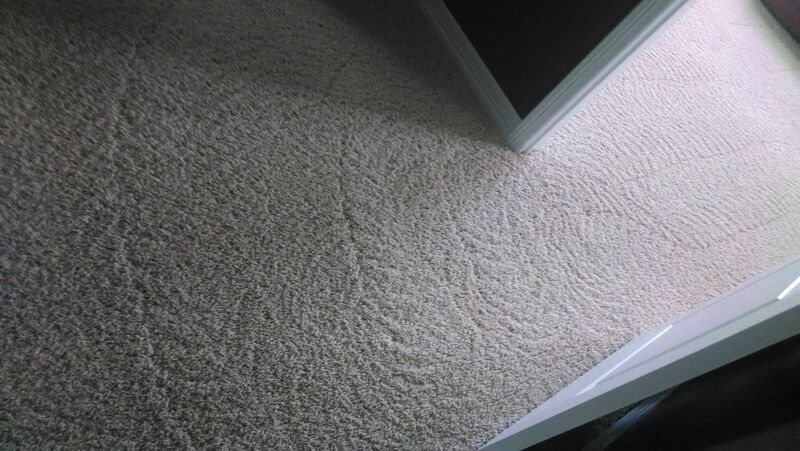 This is how carpets get stained. TLC Carpet Care proudly serves Castle Rock,Parker, Elizabeth, Kiowa, Franktown, Sedalia, and Larkspur Co.